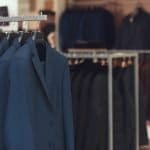 In recent years, technology has seen an enormous development, which has consequently led to the innovation of easier and more convenient methods of completing our daily tasks. One of the most impressive brainchildren of technology is a cordless vacuum, and with the best cordless vacuum, you can now bid farewell to your days of struggling with tangling wires while vacuuming. Cordless vacuums, with their incredible amount of freedom, accessibility, and maneuverability are set to take over the hearts of every homeowner. With the massive number of choices on the market, however, choosing the right cordless vacuum for your home could become a daunting task. Whether you’re planning to buy online or from a store, it’s never easy choosing the right cordless vacuum. Therefore, to help eliminate such difficulty for homeowners, we have done the research for you. From our research, we’ve created a detailed guide that is sure to guide your step in your cordless vacuum shopping. Shopping for the best cordless vacuum 2019 might be a difficult task, which is why you need to read our cordless vacuum reviews below. 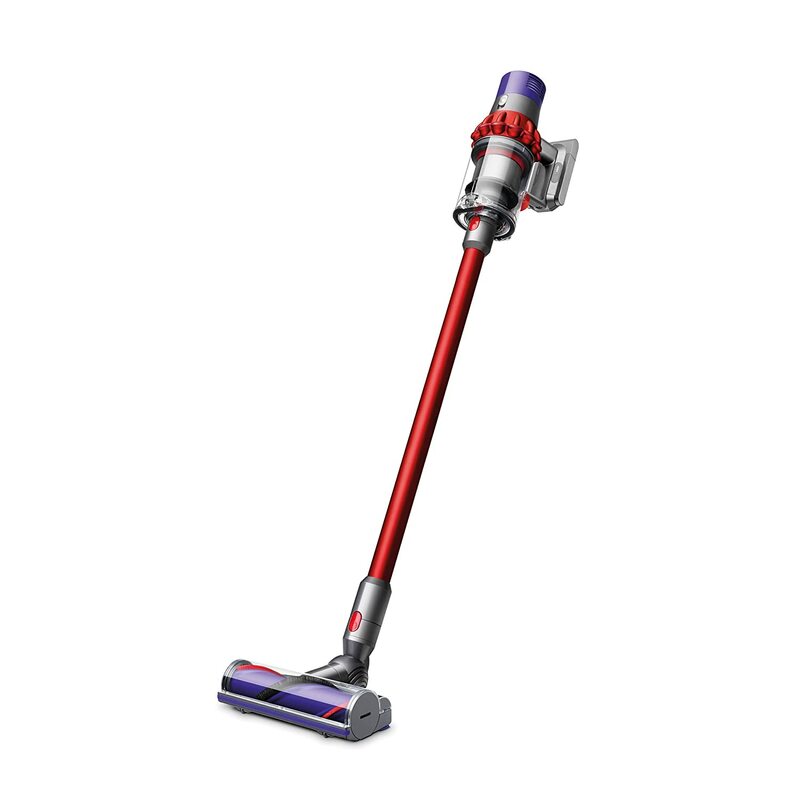 The Dyson Cyclone V10, whilst in its full size, moves smoothly around nooks and crannies and dig into carpet fibers, creating super-strong suction to lift deep-rooted dirt and debris. All of the allergens and dust collected by the vacuum are locked in by a capable filtration system. Regardless of the powerful performance it provides, this Dyson cordless vacuum makes an unobtrusive noise. It also comes with a powerful long-running rechargeable lithium battery which is sure to be enough to complete all your house cleanings. This battery is built to make sure each second and minute of suction is as strong as the next. In addition to that, the vacuum can be recharged without consuming any floor space with the pretty wall-mounted dock included, which along with the practical features makes this unit the best Dyson cordless vacuum and also the best stick vacuum on the market. The reach of this cordless vacuum almost has no limit when it is in handheld mode. The Motorhead, with the want appended, extends 50 inches approximately so that you can collect crumbs in the middle of the fridge and kitchen cabinet and cobwebs on the ceiling. The perfectly positioned center of gravity of the wand provides extraordinary control regardless of the surface’s height. As an alternative, you can utilize the unit without the wand. There are 2 attachments with the vacuum that bolt onto the suction connector or the wand firmly. With the crevice tool included, you can easily suction dust and debris from mopboards, or you can utilize the brush-crevice combination on electronics, shelves, and blinds. The ease of use of the Motorhead is unending when in this incredible mode. 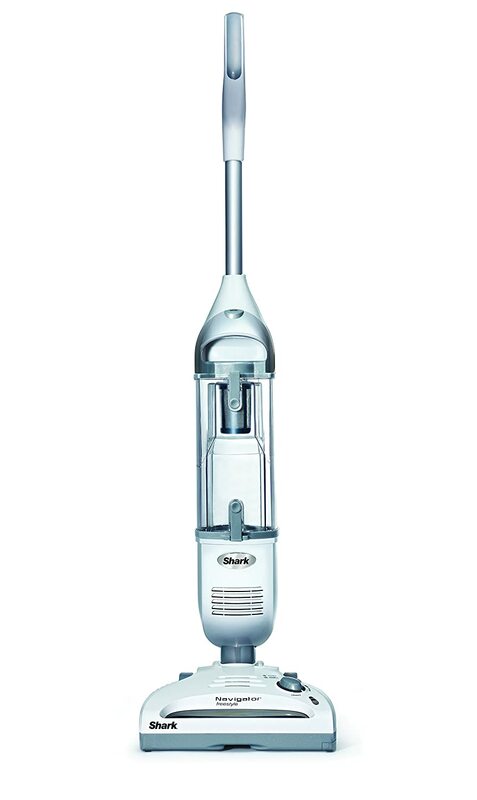 The vacuum comes with a thin floor nozzle that has a direct-drive rolling brush. Thus, you can easily vacuum the space under the couch without needing to move it, and you will not see any dirt left behind on your carpet. The floor nozzle, measuring about 10.1” in width, makes the most of the battery level of the vacuum by covering lots of area in a single pass. Since the floor nozzle is pivoting, the cordless vacuum can suction dirty around appliances and chair legs. Apart from that, this unit feels light in your hands since it weighs just 5.5 pounds; the lightweight construction prevents arm and back strain. The light and small motor are one of the reasons why this cordless vacuum is so lightweight. Also, the V1- digital motor is incredibly strong, creating an incredible suction reaching about 79,000. The manufacturer included 14 cyclones placed in a 2-tier stack which means that the dirt bunnies the stick vacuum lifts won’t spoil the motor or block the channel of the suction. You can choose 1 of 3 suction speeds like a low for light shades and maximum for carpets through the sliding switch close to the back exhaust. As the device suctions, the acoustic housing of the motor and the noise-absorbing materials of the vacuum ensure that the sound produced stays at an endurable level. As dust damage is prevented by the cyclones whilst you vacuum, the HEPA filter of the unit prevents tiny particles from polluting the atmosphere. Pollen, dust, dander and many other substances measure at 0.3 microns or more, and this HEPA filter traps around 99.97% before they enter the air around you. You will also like the elements of the design of the dirt canister. First of all, the translucent plastic allows you to know the level of the dirt in the bin without needing to remove it from the machine. 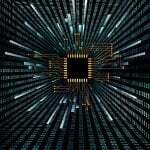 besides that, it has a quite large capacity of about 0.54 liters. Lastly, the way it ejects debris forcefully when the bottom door is opened prevents dust storms from reaching your hands and face. 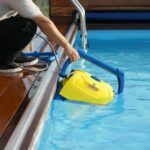 Shark Navigator Freestyle Cordless Stick Vacuum is an exceptional vacuum cleaner. Undoubtedly, vacuuming the whole house is difficult in the event that you have to unplug your vacuum constantly. Obviously, that is not the case with this Shark cordless vacuum since it is cordless and user-friendly. The machine’s swivel steering enables it to move around any furniture and objects. There is an opening at the brush’s base that helps in cleaning larger pieces of debris and dirt. 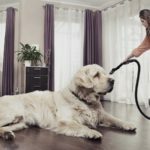 This vacuum cleaner is suitable for removing the pet hair left behind by your pet. Pet hair is usually very persistent and stubborn, which is why the Shark cordless vacuum is equipped with a motorized brush that aids the removal of all kinds of hair. Obviously, this cordless vacuum is perfect for both hardwood floors and carpets since you can easily choose from its two speeds. 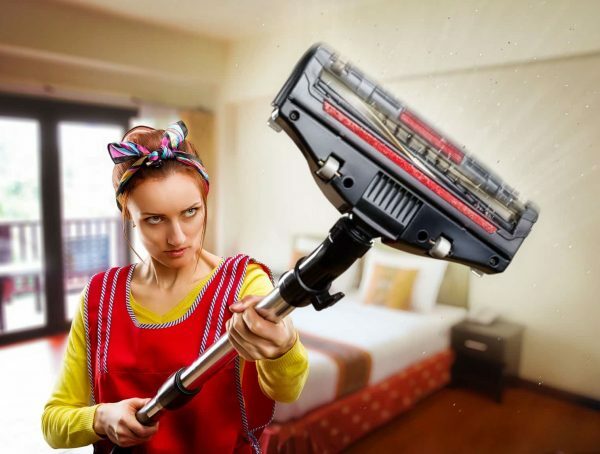 With this sort of cordless stick vacuum, you will never have any reason to dislike vacuuming your house again. It’s a given that an electric floor brush is really futile in the event that it can’t expel garbage both quickly and effectively. Luckily, the Shark cordless vacuum is outstanding with regards to suction power, and most comments made by users on the device corroborate this claim. Most companies don’t include vital info like the suction power and actual wattage of their units in the product descriptions, but the feedback we have read from people who have actually used this device say it has an incredible amount of suction, which allows it to remove pet hair, and also small and large debris. Sadly, the Shark Freestyle Cordless Vacuum is not equipped with the popular HEPA filtration system. However, it is equipped with large dirt cups which allow you to clean large areas without having to empty the cup frequently. Furthermore, the cups’ bottom and top-empty design make emptying debris and dirt from the cordless vacuum a lot easier. Like we already mentioned above, the Shark Freestyle will resolve your pet hair dilemma. The only thing you are required to do is to check frequently if a pet or human hair is stuck in the brush of the vacuum. 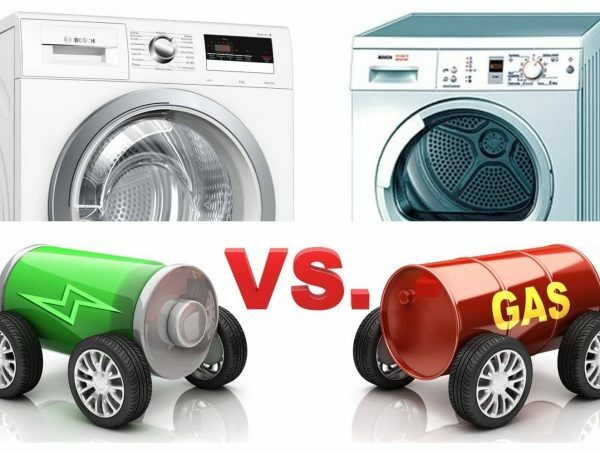 What’s more, maintenance or cleaning is not an issue also. The motorized brush can be removed by unscrewing the 2 locking pins at the two sides. Charging this device takes around 4 to 7 hours whilst the battery reaches its optimum performance after 3 to 5 full charge. This keeps on its rundown series and won’t damage anything even if it is left charging. This won’t also reduce the battery’s performance. Lightweight at 4.7 pounds only. Offering 2 vacuum cleaners in one unit, the Deik 2 in 1 Cordless Vacuum Cleaner is one the best vacuum cleaners in our cordless vacuum reviews, and probably the most powerful cordless vacuum on the market. In this unit, there is a stick vacuum and a handheld unit, with the stick vacuum being the main vacuum while the handheld unit being the second vacuum. Both of them provide great cleaning performance for either carpet or hard floor cleaning so you can basically utilize this cleaner on any sort of surface. Featuring a fold-down handle, the Deik 2 in 1 Cordless Vacuum cleaner can be stored in a small space. The unit weighs just 5.11 pounds, so it is perfectly weighted for easy maneuverability. Its lightweight construction enables you to easily carry out your cleaning with just a little effort. The unit provides 180 degree swiveling, which makes it easy to reach the tight corners in your house. Apart from being the best cordless vacuum for cleaning carpet, the Deik vacuum is also the best lightweight vacuum on this list. The Deik 2 in 1 Vacuum comes with a superb 22.2 volts lithium-ion battery which provides it with around 25 minutes runtime at maximum usage. In a vacuum cleaner like this one, the higher the voltage of the battery, the more powerful it cleans. The powerful battery guarantees better, faster-charging capability, fade-free power, and also improved endurance while in use. Considering its 25 minutes runtime, you can clean your whole house without recharging the battery. This makes this unit a favorite for several customers. Whilst some cordless vacuums are more suited to certain types of floor, the Deik 2 in 1 vacuum cleaner is made to be effective for different types of floor. 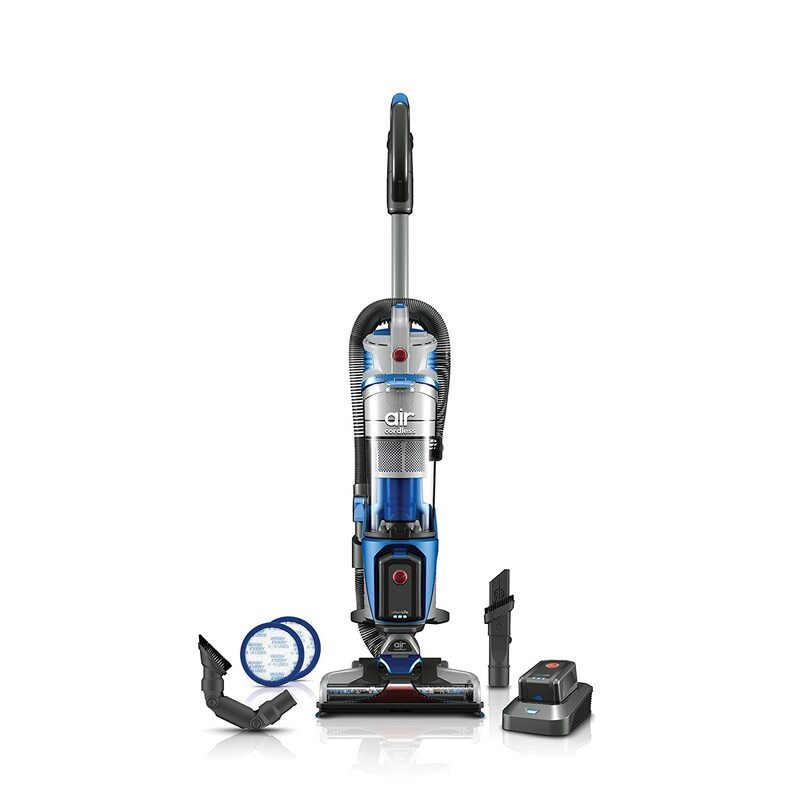 Whether you want to clean the furniture, floor, storage racks like shelves or the ceiling, this vacuum is very capable. Its design and length also allow it to easily move around tight and confined spaces and difficult to reach corners. Utilizing its 2 in 1 removable hand-held vacuum, low-pile carpet or hardwood floor succumb to the great performance of the Deik vacuum. 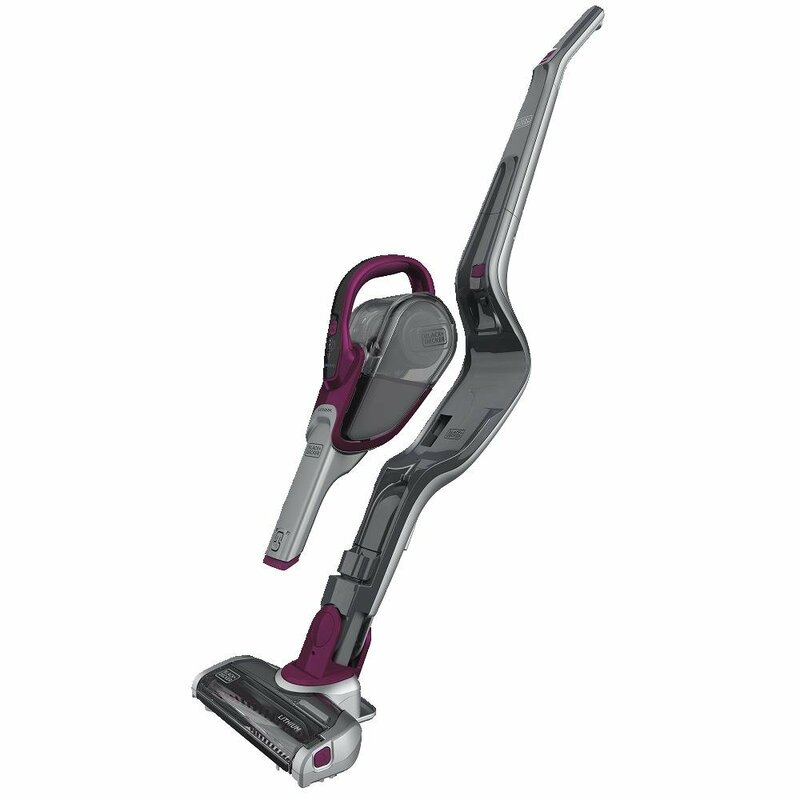 The Deik 2 in 1 cordless vacuum utilizes the inventive HEPA and sponge filtration system. This system is believed to be very effective in catching small dust particles that are usually missed by several vacuum cleaners. Although these dust particles can get recirculated easily into your house, thereby leaving you vulnerable to bacteria and allergies, the HEPA filtration system doesn’t allow that to occur as it captures them and carries out thorough evacuation. First of all, this vacuum cleaner has a lightweight design and it’s easy to handle. Weighing 4.7 pounds only, it is easier to point the unit in upright direction when cleaning shelves or the ceiling. The pole’s length also makes sure that you get a very good reach and an equally great cleaning performance wherever you use the machine. Since it’s a bagless vacuum cleaner, it comes with a 0.5-liter dust cup. In addition to that, it also comes with a cord and plug for connecting to a power outlet for charging. Upholstery tool to remove pet hair. The Hoover Air Lift Cordless Vacuum Cleaner is one of the best cordless vacuums on the market owing to a variety of reasons. Weighing only 12.5 pounds, this vacuum cleaner can be easily carried around as it weighs less than most other cordless vacuum cleaners. It is perfect for cleaning all sorts of surfaces, including cars and stairs. It has a reach of around 8 feet as it comes with wands and removable tools. With this Hoover cordless vacuum, you get a runtime of around 50 minutes. It comes with a multi-floor electronic brush, two interchangeable 20-volt lithium batteries, pivoting dusting tool, boost modem, and a reusable filter. It is also backed by a 5-year warranty to guarantee longevity and long-lasting performance. The fully removable canister is probably the biggest and most impressive feature of the Hoover Air Lift Cordless Vacuum. 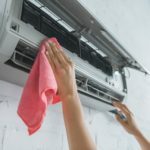 It can be lifted right off the unit and clean ceiling fans, stairs, or any other hard-to-reach area where an upright unit may not perform optimally. And the powerful 20-volt lithium battery gives you 50 minutes of runtime to do all of your cleaning tasks. It is able to achieve this by sealing the bin around the base of the unit where the nozzle is fed by the hose. 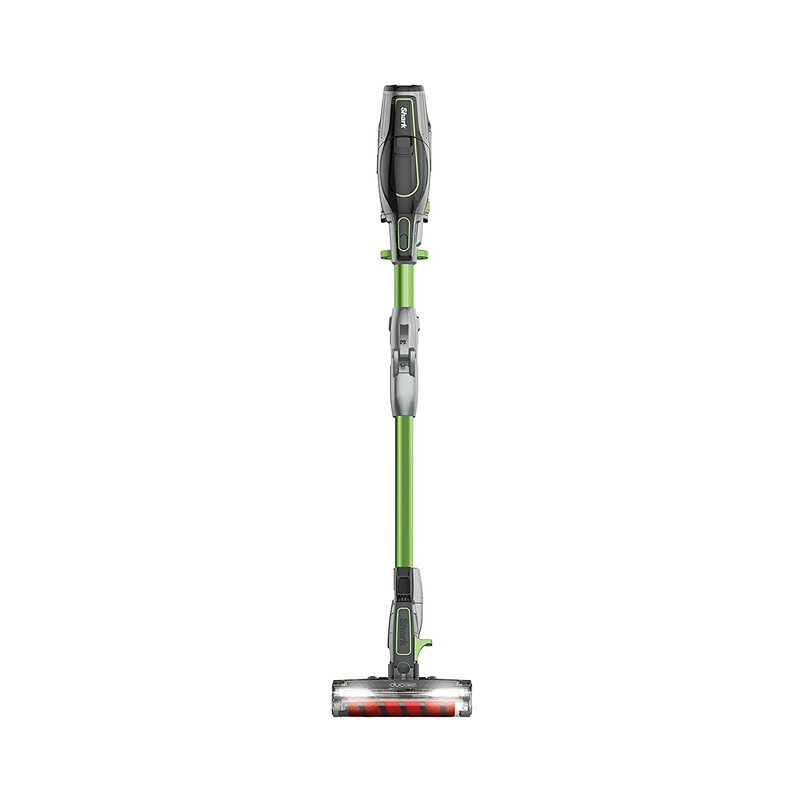 the Hoover Air Lift is also equipped with the patented WindTunnel Technology. Introduced originally in 1997, this technology has been applied in several of Hoover’s successful vacuum lines. The technology is very special because it helps capture and channel debris and dirt by lifting and evacuating surface dirt and debris deep-rooted in carpets. 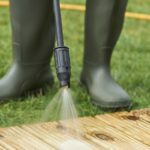 To put it more simply, this technology is a more productive method of getting rid of dirt and debris from your floors rather than only trapping and recirculating it. The Black & Decker HSVJ520JMBF27 Cordless Vacuum is a 2-in-1 vacuum cleaner which vacuums stairs and floors and utilizes the hand-held vacuum to collect small pieces of dirt and debris as well. With the included swivel steering, you can easily get around appliances, furniture, and other obstacles. The beater bar shakes up debris and dust in carpets for a deep cleaning and is removable easily for rapid maintenance. Furthermore, the vacuum cleaner is equipped with the SMARTECHTM sensing technology which notifies you of the remaining battery juice and alerts you when it is time to clean the filter. With the powerful battery, you can clean your entire house on a single charge, with no cord disturbing you. Despite being a cheap cordless vacuum, the unit is equipped with a decent amount of great features. Weighing at only 6 pounds, the Black & Decker Cordless Vacuum is very lightweight. Not only that, but it also sports a freestanding design which allows it to be stored easily. It also comes with a dust cup which is vital to the handheld part which fits into the vacuum. 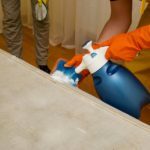 Of course, you will be cleaning your floors most times, but with the 2 in 1 design, you can easily clean other surfaces like ceilings, curtains, shelves, upholstery, windowsills, and confined spaces around appliances and furniture. This vacuum cleaner comes with a lithium battery that is sufficiently powerful to suction dirt and debris at the same time. This saves effort and time whilst removing the need to clean the same sport again and again. This unit was designed by its manufacturers with flexible and agile steering so that it would be able to easily clean around furniture. Also, this makes it easier to move the vacuum around in confined spaces and awkward corners. Like we mentioned earlier, this model is also equipped with the SMARTECHTM sensing technology which tells you the level of battery juice remaining and when it is time to cleanse the filter. The BatterySense shows the left battery juice so that you are never caught off-guard. The filterSense signals you when your filter required to be changed. The AutoSense enable you to adjust suction automatically from bare floors to high-pile carpet. 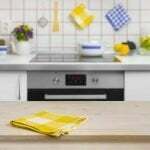 Can clean carpet, rugs, and bare floor. Charging takes around 4 hours. 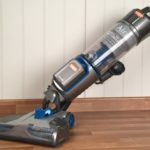 The Bissell AirRam 1984 Cordless Vacuum offers versatility and high-powered performance, making it the best cordless stick vacuum on the market. Since cordless vacuum cleaners are battery-operated, performance and power are common drawbacks. However, the case is quite different with this model as it promises to be as capable as corded models. 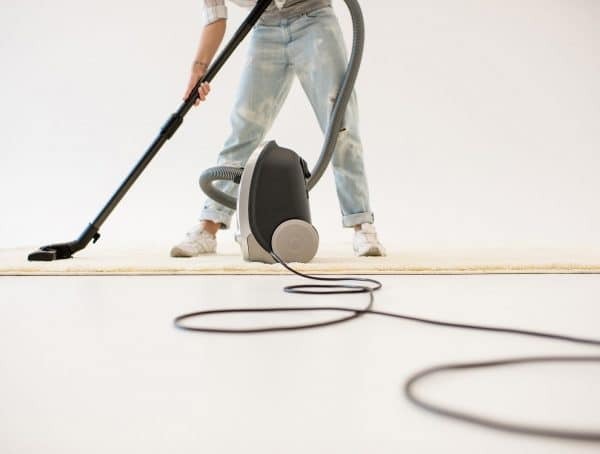 Outfitted with a multi-surface brush roll, this vacuum cleaner efficiently cleans different surfaces from carpets to rugs, hardwood, and bare floors. 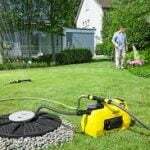 It features the Suction Sweep Technology that enables to suction most debris and dirt, including usually stubborn pet hair. It also comes with a lithium battery which provides 30 minutes of cleaning performance. What’s more, the battery is rechargeable and replaceable so you can purchase a spare battery for longer vacuuming. 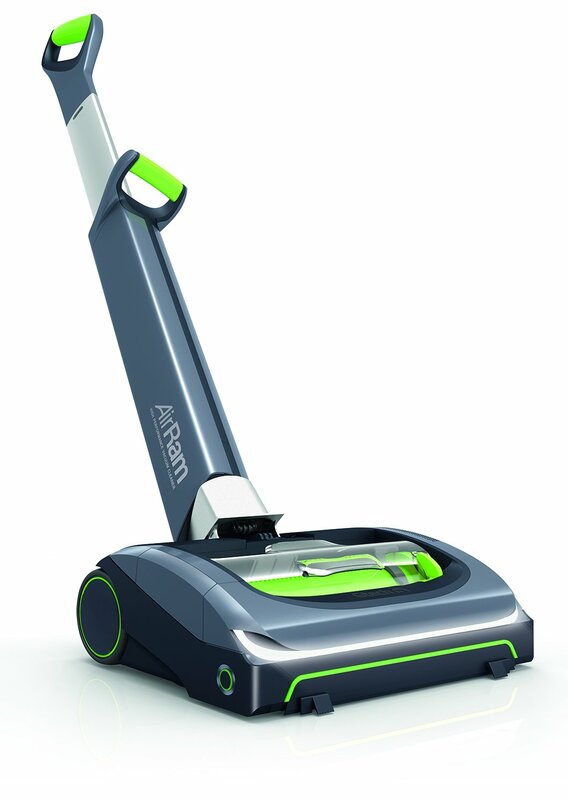 The unit comes with a 22V pro-grade battery that can allow the vacuum to keep working for nearly 35 minutes if the motorized brush is used less. Recharging the battery takes about a little more than 3 hours. In addition to that, the 22-volt Lithium battery that comes with this model is user-replaceable. The multi-surface brush roll enables the Bissell model to clean different surfaces from rugs, carpet, and hardwood. Keep in mind, however, that the one cleaning head can’t adjust on various floor surfaces. As this vacuum cleaner can’t be transformed into a hand-held vacuum, it can still efficiently clean and vacuum the edges including baseboards. 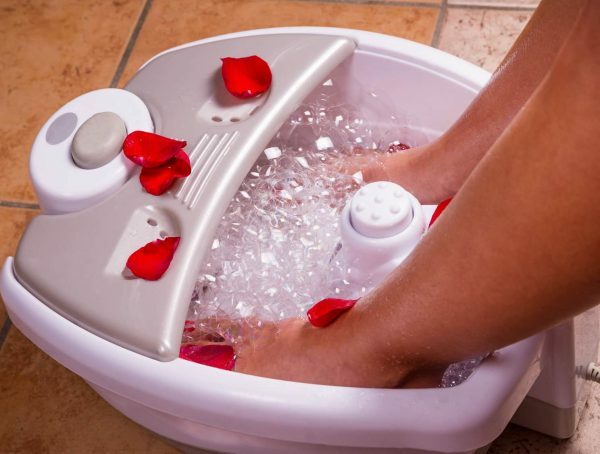 Therefore, removing surface dirt from hard flooring or tile flooring is not a problem for this unit. Swivel steering is a major benefit for older individuals as it enables the vacuum to maneuver around furniture easily. Also, the fold-flat feature enables you to lay the unit flat to reach difficult-to-reach sports such as under sofa, furniture, and bed. In addition to that, the collapsible handle makes storage easier. In most vacuum cleaners, it is difficult to empty the dirt cup. The case is, however, different with the Bissell AirRam. The biggest issue with bagless vacuum cleaners is the manner by which statically charge dust clinging on the internal walls of the bin that needs you to utilize your fingers to take off or even bang the dirt bin against the can to release it. But this model comes with a level pushing the debris out with a simple push. While the dirt bin is smaller in capacity, it is very easy to clean. While most cordless vacuums on the market usually come with fixed batteries, the case is different with the Bissell AirRam 1984 as it features a removable battery. Sometimes, if the battery runs down you can easily replace it. The unit also features LED lights that indicate the status of the battery. Maximum runtime of 30 minutes. The SharkNinja IONFlex DuoClean IF201 is one of the most effective and reliable cordless vacuums on the market. It features advance DUO-clean technology, easy grip, manual mode alongside many other vital features and accessories. The model features warning lights that alert you when necessary. 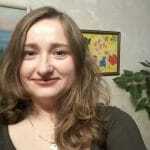 These warnings are extremely helpful and effective in improving the useable life of the cleaner. Furthermore, this device comes with many technological advancements such as 2X ION power pack system and multi-flex technology, which improves its smooth working and utilization life. There are 2 unique but connected brush rolls inside the nozzle of this vacuum. These brushes work together to provide a full range of floor cleaning capability that is referred to as DuoClean Technology by Shark. One of the brush rolls features stiff bristles for rigorous carpet cleaning whilst the other brush roll is shrouded in a material that pushes debris and dirt toward the inlet of the suction and daintily buffs your hard floors. Apart from the inclusion of the DuoClean technology, the IONFlex can reach under tables and sofas and also fold compactly due to its multi-flex technology. 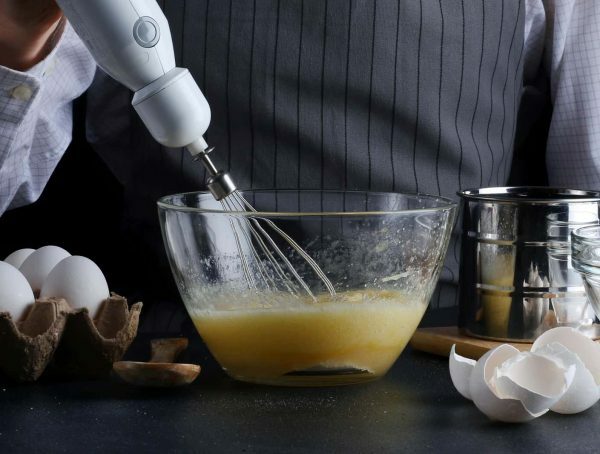 The multi-flex technology enables you to bend and twist the wand by just pressing a button. Additionally, the cordless vacuum comes with Smart Response Technology that allows you to modify the suction settings and change the brush roll. The brushes of the stick vacuum can be set to spin fast or slow for carpets or bare floors, and you have the option of the switch from prolonging runtime for maintenance cleaning to maximum power for large-mess cleaning. Effective for both carpet and hard floors. Effective removal of pet hair. Vacuum controls are easily accessible. After our cordless vacuum reviews, our Editor’s choice from goes to the Dyson Cyclone V10 Motorhead Lightweight Cordless Stick Vacuum Cleaner. 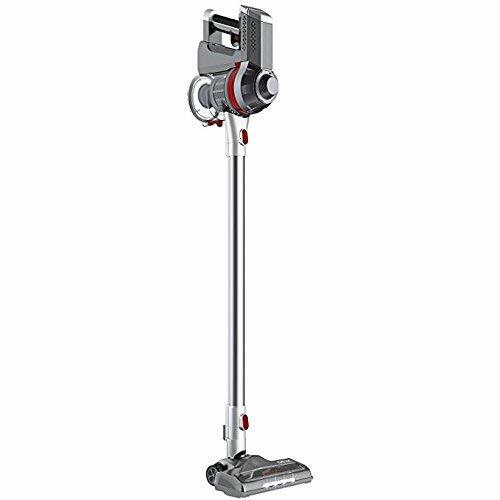 Featuring 3 cleaning modes for various floor surfaces, a handheld mode which allows it to extend 50 inches approximately, and a powerful Li-Ion battery which allows it to run for about one hour, we don’t see any cordless vacuum that can edge out this top rated cordless vacuum on the market. With the series of groundbreaking features incorporated into this model, it is by far the best cordless vacuum on the market. 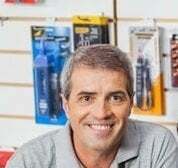 Below are the different factors you need to take into consideration when looking to buy the ideal cordless vacuum for your needs. Of course, battery life is the first feature you need to consider when you choose to buy a battery-operated vacuum. 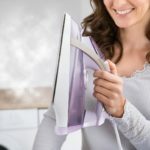 You will want to know the exact amount of task you can complete between charges and in order to do as such, you might need to time yourself while vacuuming with your present vacuum. 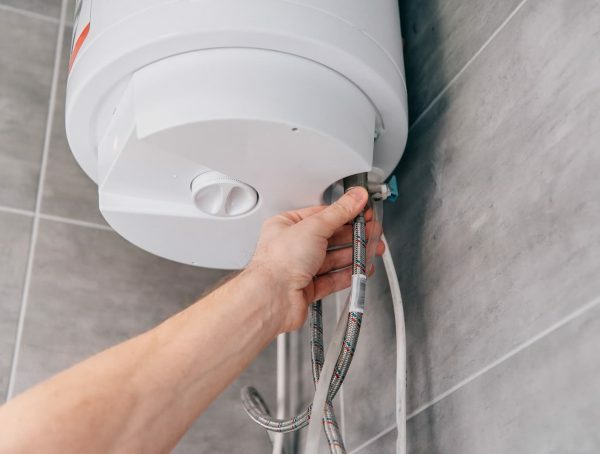 In the event that you regularly do in two separate occasions with a break in the middle, a downstairs and upstairs for instance, then the odds that you will be able to clean within the expectations of your current vacuum before the battery is down is high. 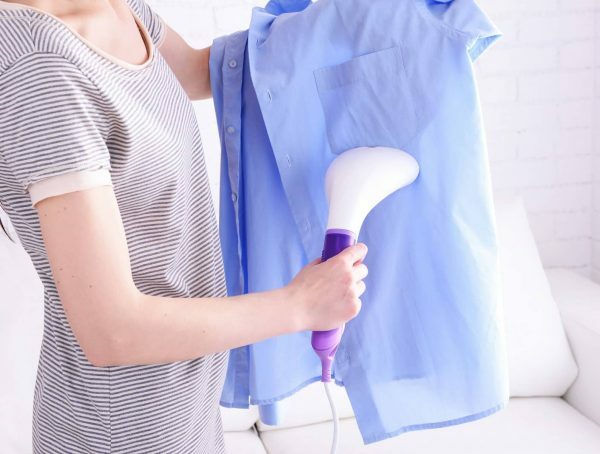 If your daily cleaning routine involves you taking breaks in between cleaning, then a cordless might not interrupt your daily routine in any way. 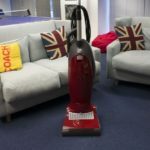 If you, however, vacuum everything at once – hard floors, carpets, curtains, upholstery, and dusting – there is a chance you would want your cordless vacuum to have a short charge time to enable you to go back to your vacuuming. After all, you also lose steam, just like your vacuum loses steam as well. So, you don’t want to wait for several hours for your cordless vacuum to finish charging. 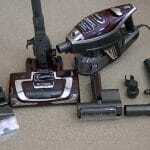 If you are using the easiness of a cordless vacuum, a bagless model might benefit you in several ways too. 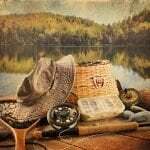 While winding a cord when moving it from one room to the other may be very time to consume, switching out a bag too might be cumbersome. 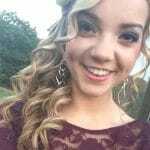 Your decision depends largely on your personal preference. You also need to think about the bells and whistle attachments that come with the cordless vacuum. 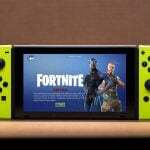 However, this might depend on your battery life, as you have different accessories that can’t be supported by your battery life is just a waste of time. Also, you will need to ensure you get only the attachments necessary and not pay for extra money for accessories you don’t need. If you have lots of various kinds of floor surfaces in your house you may consider a cordless vacuum cleaner that can easily transition. There are various brushes and attachments, or there are options that utilize the same brush roll as well, but simply adjust the height or switch it off, which makes it a rapid switch. 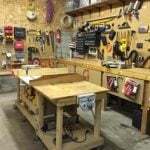 Since the convenience of a cordless vacuum can be affected by running back to pick another attachment each time you switch floor type, you may want to consider options for getting new attachments for every task.